Parks & Public Spaces - Anchorage Downtown Partnership, Ltd. 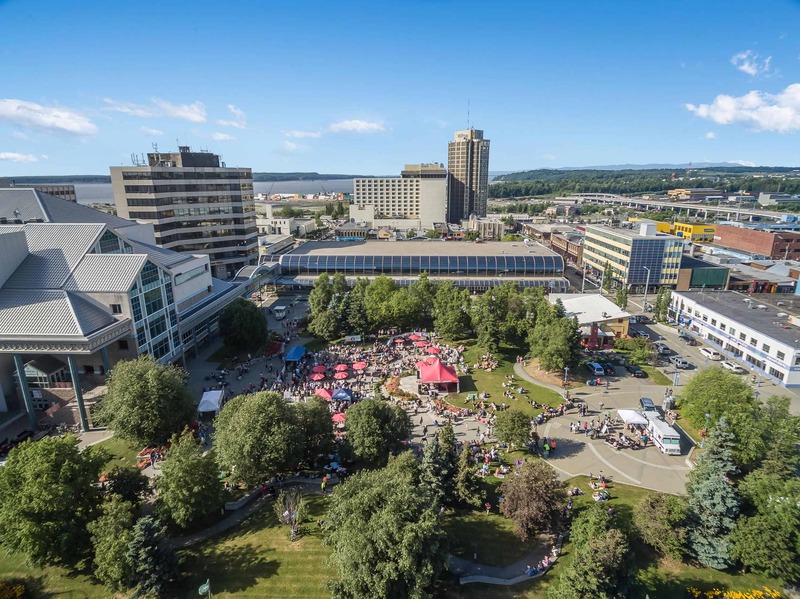 Downtown Anchorage is full of public spaces, including parks, alleys, patios, monuments and more! 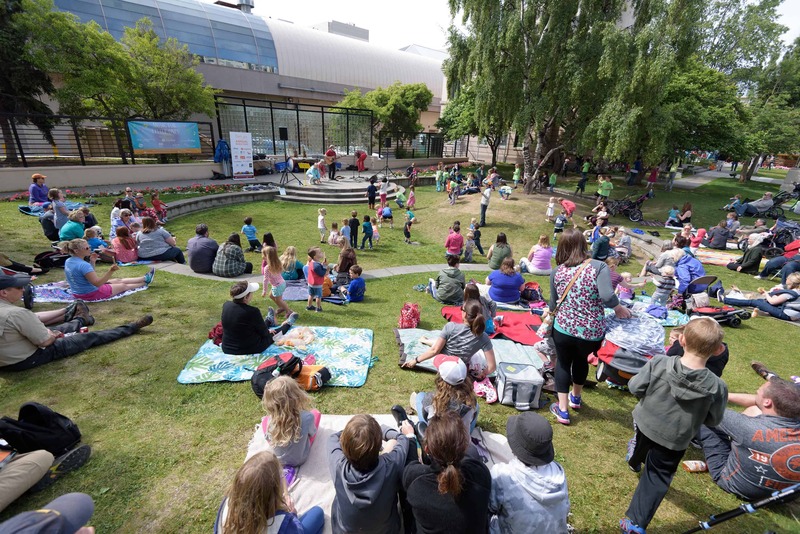 Anchorage Downtown Partnership, Ltd. works together with partners to create community programming for the two main parks within the DID: Town Square and Peratrovich Parks. We are always looking for ways to activate the public spaces downtown, whether through regular programming, one-time events, or creative pursuits, such as murals and art installations. Don’t hesitate to reach out with new ideas for public space activation! 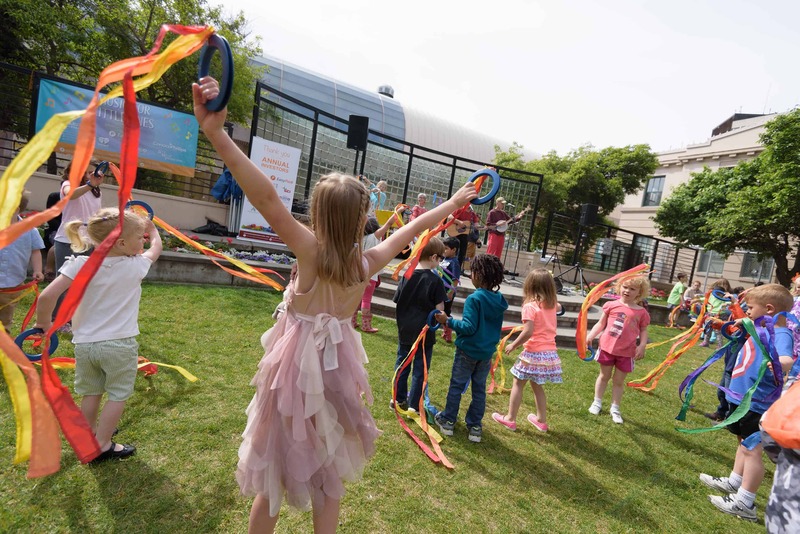 Anchorage Downtown Placemaking works to bring positive energy and use to downtown’s parks and public spaces. The program facilitates collaborative use of these spaces through inspiration, coordination and reducing existing barriers to entry. Together with partnering organizations, Anchorage Downtown Placemaking allows space activation programming to more easily fill the downtown parks: Town Square, Peratrovich Park, and the 5th Ave Rooftop Park, as well as other empty public spaces in downtown: alleyways, vacant store fronts, street corners, etc.